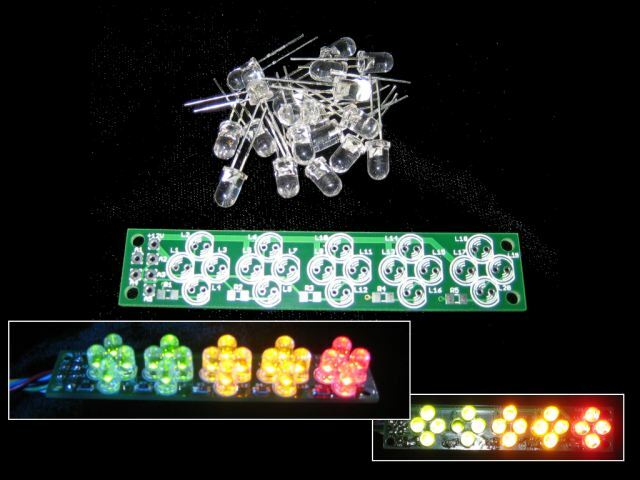 5 individual, 4-array LED clusters in green, yellow and red totaling 20 high brightness LEDs. Each cluster element is controlled by it’s own circuit. 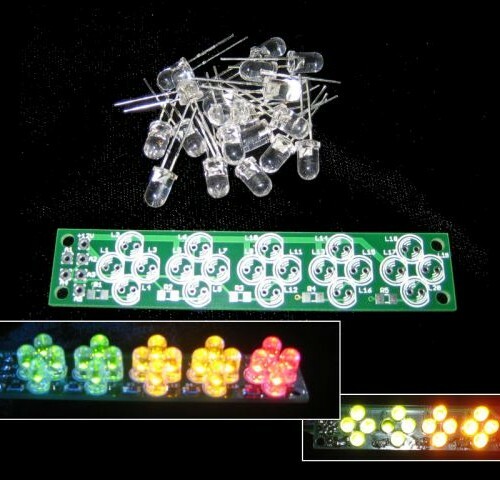 Great for creating a sequential shift light display! Running a Megajolt Lite Jr. and don’t have a use for your user defined outputs? 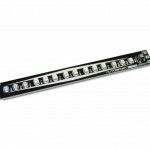 The four user defined outputs + shift light output on your unit conveniently matches the number of cluster elements in this array. 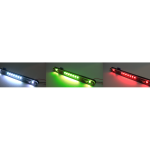 You can use the Megajolt Lite Jr’s configuration software to set the RPM activation point for each LED, matching your preference. Easy to solder kit. Circuit board measures 3.4″ x 0.66″. 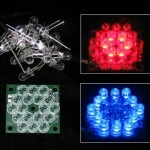 Be the first to review “Sequential LED cluster” Click here to cancel reply.